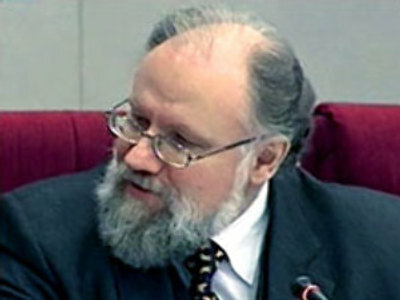 The Head of the Russian Election Commission, Vladimir Churov, is in charge of making Russia's crucial Parliamentary and Presidential elections smooth, fair and free. How difficult is this job in a young democracy? Ask him yourselves. Mr Churov will join RT’s Spotlight programme. You can submit your questions to him via our feedback form.